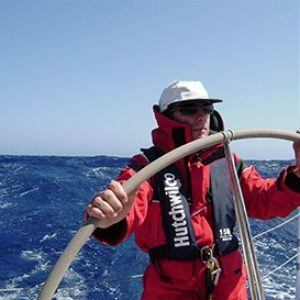 Sunshine Sailing Australia offers the competent sailor the opportunity to become part of a enthusiastic team campaigning in some of Australia and the world’s most famous yachting events; join us on either the Brisbane to Gladstone, Hamilton Island Race Week, Sydney to Hobart and now the Middle Sea Race in Malta. These are high-profile events, well-known Australia-wide. Training and sailing will take place on our cruiser performance yacht. 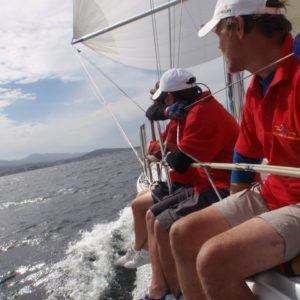 Our qualified and experienced skipper/instructors will train, motivate and lead the team to the highest possible success! We specialize in all aspects of yachting, from training, entry management, through to high performance. 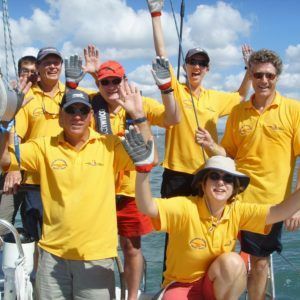 Sunshine Sailing Australia offers people with a passion for high performance the chance to challenge, educate and enjoy themselves. Our Yachts are highly competitive and chosen to meet the requirements of each sailing program. This provides exhilarating and intense sailing. Our yachts (renowned around the world) are perfect for competitive inshore and offshore sailing. A cruiser with comfort, performance and style. These high profile yacht events have developed into the most popular of all ocean-sailing events in Australia. These programs offers competitors a strategic challenge as they sail past unsurpassed scenic coastlines, prior to arriving in some of Australia’s most popular coastal cities. 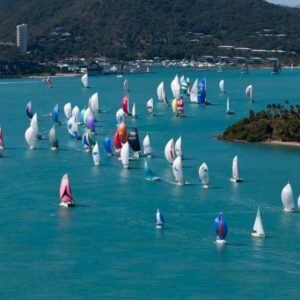 Both the Brisbane to Gladstone and Hamilton Island Week are now well established and are considered to be the ‘warm water’ alternatives to the Sydney to Hobart. 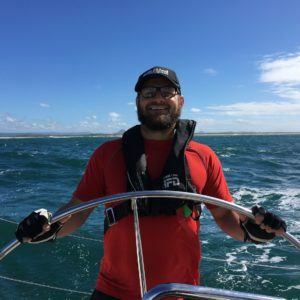 These adventures cover many nautical miles of Australian coastline. This represents a great introduction to offshore and ocean sailing in a fun and safe environment, don’t miss out! All days, accommodation and food onboard, mooring fees and GST are included in the prices.